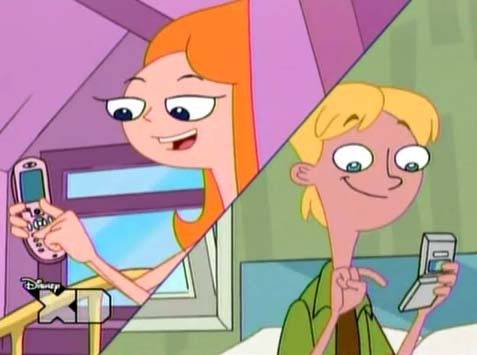 Candace♥Jeremy♥Candace♥Jeremy♥Candace♥Jeremy♥Candace♥Jeremy♥Candace♥Jeremy♥... Soooo... cute!!♥♥♥. Wallpaper and background images in the フィニアスとファーブ club tagged: candace jeremy.